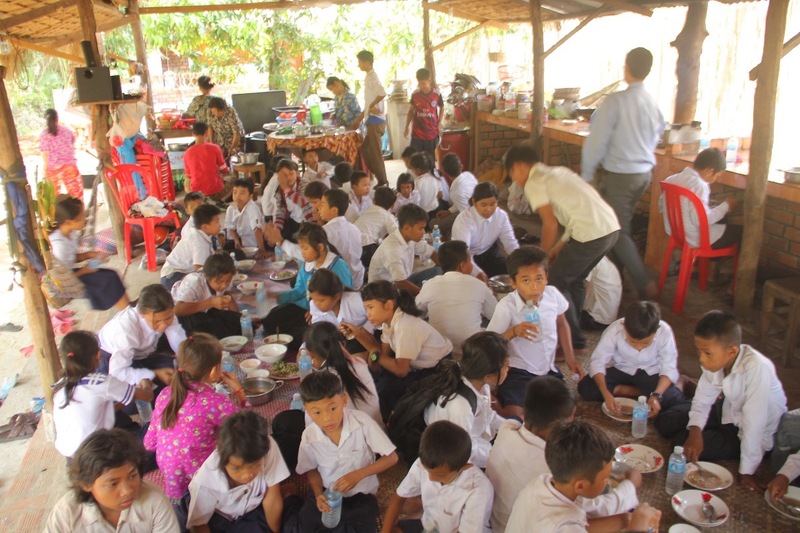 Siem Reap Countryside Cooking Class is a not-for-profit that run to support the Orphan Children and the Local Community in and around Siem Reap. We are providing authentic Khmer Cooking Classes and helping tourists all over the world to understand our culture. So we are helping both Tourists and the Local people. We are here to ask for your donation to help to build the kindergarten school for 100-children who is under our control so they could have an opportunity to study and also they can stay at the school. So this mean that we can help them for both (a place for them to study & accommodation) as well. We would like to start this project in June 2019 to be ready to host the school program by November 01st, 2019. We will be really grateful for everybody who will help us to give a chance to collect money for building a kindergarten school for children in the future. Thank you for your help, thank you even for your time while you are reading this, thank you for the opportunity to make the life of these children nicer, every childhood should be happy.